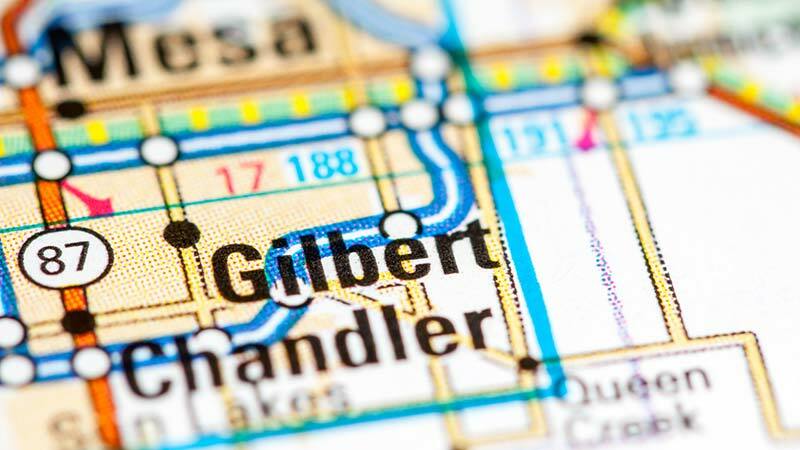 Gilbert, Arizona—An intersection collision early Friday morning has claimed the life of Jasmine Rios, age 18, of Texas. According to accident investigators with the Gilbert Police Department, Harrison Smith, age 18, was driving northbound on Val Vista and collided with a vehicle driving westbound on Elliott. Ms. Rios, who was a passenger in the vehicle driving westbound on Elliott, died from injuries sustained in the collision. Her 17 year old cousin, who has not been identified, sustained injuries but her condition has not been released. The collision occurred early Friday morning, just hours after Mr. Harrison and the 17 year old cousin graduated from high school. The crash remains under investigation. We offer our condolences to the family and friends of Ms. Rios and wish the others involved a speedy and complete recovery.